People come to our farm looking for clean, healthy food. Tired of shopping at the big box stores, they need a connection with the land and farmers who care about their family’s health. Once they’ve tasted our meat, they cannot believe the difference. If you are exhausted and overwhelmed with anxiety about what your family is eating, then our farm fresh food may be just what you need. 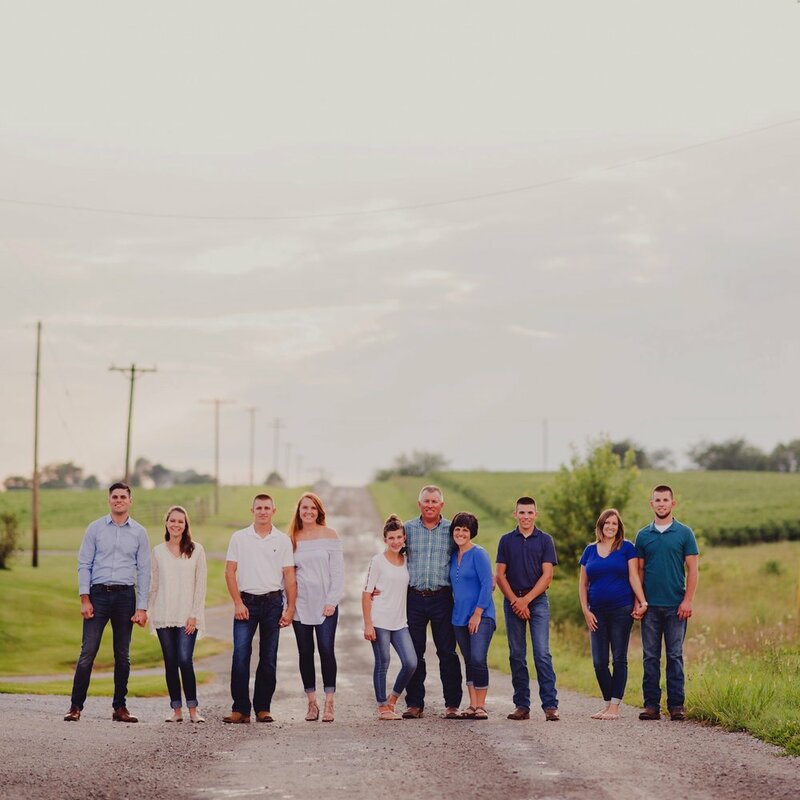 Welcome to Sonrise Farms, we are excited to connect with you and your family! Sign up today to receive your free cookbook. Thank you for joining our email community. Your free cookbook should be arriving in your inbox shortly. Our family has been serving families just like yours for over 20 years. We are here to help families who are tired of feeling terrible after years of eating processed foods and are ready to switch to wholesome, nutritious real foods. 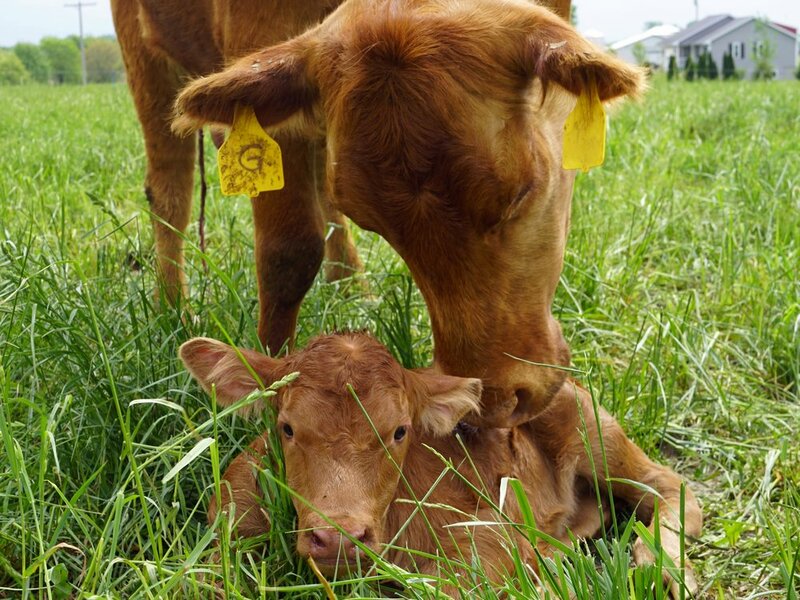 Ready to visit the farm for grass-finished beef or pasture-raised chicken? Place an order today or stop by our farm store, we’d love to see you!